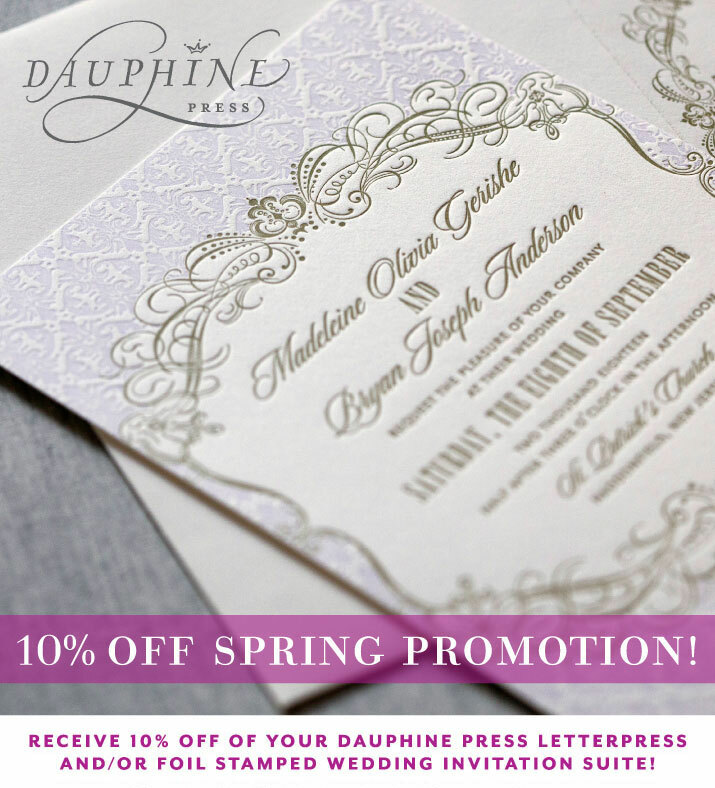 We’re excited to announce the details of the Spring promotion being offered by Dauphine Press! 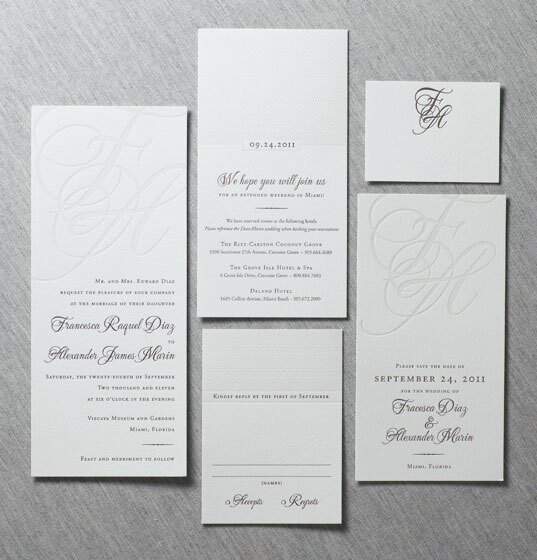 Order your custom letterpress and/or foil stamped wedding invitation suite before the end of July and get 10% off. 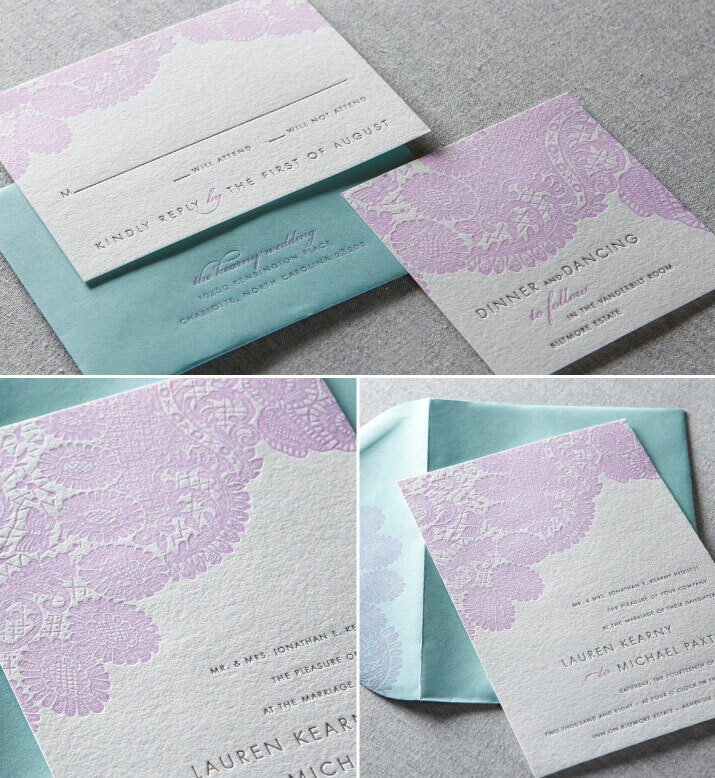 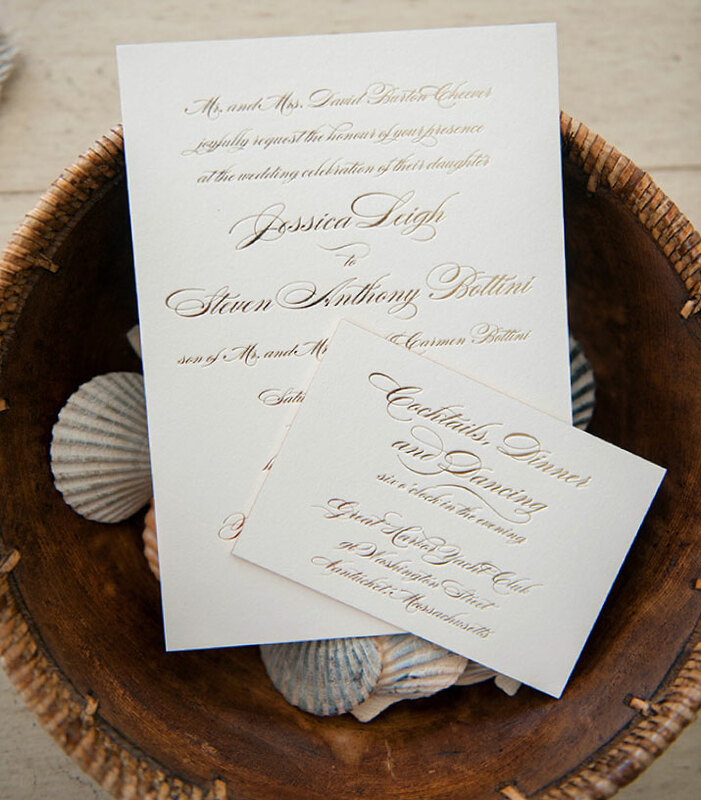 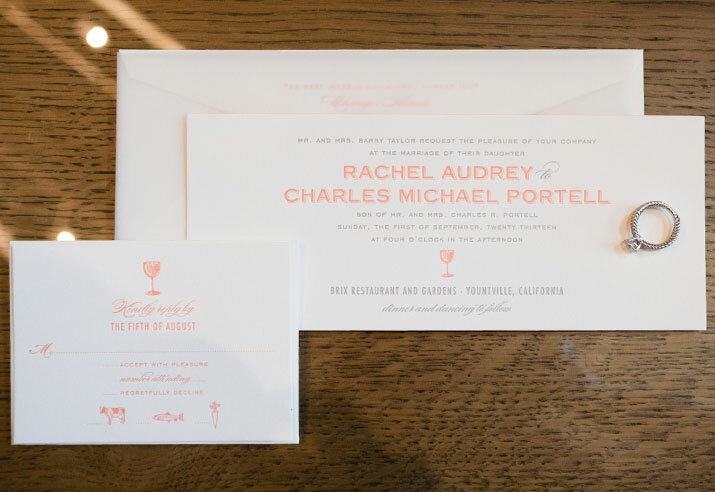 Visit our San Diego shop, located in the village of La Jolla, to view the Dauphine Press wedding invitation collection and start designing your dream invitations!